The festival season is coming soon. It’s the perfect time to get some new stuff. And if you are planning to get a new gaming PC then it will be a perfect time. New hardware releases are around the corner and prices are slowly but surely starting to stabilize. But to ensure that you make the right decision with the components, you will have to avoid making some common mistakes. Users often make the mistake of buying components without analyzing their needs. I have devised a simple rule to determine if you need a component with a special feature – if you are not going to use it at least once every week then you don’t need that feature. For example, if you are only going to overclock the PC, then you don’t have a need for a 360mm radiator, a simple air cooler is more than enough. Another example, there is no use of 64GB of RAM if all you are going to do is play some games. 16GB to 32GB is all that you will need for some time to come. While this is a rule that I try to follow, like all rules it is meant to be broken. But still, when deciding on a new gaming PC or a new workstation PC, try to focus on your needs before drooling over the features you don’t need. I know, numbers like 5.5GHz, 3200MB/s, 360MM, i9 sound really fascinating. Numbers are important but the biggest one is not always value for money. Again, the point comes back to understanding your requirements. Let’s have a look at an example. 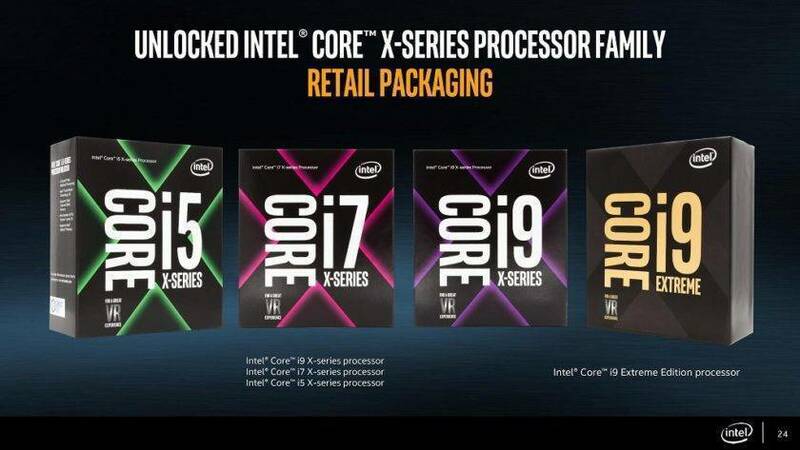 If you are gaming, and only gaming and not streaming, then it makes lot more sense to get an i5 8600K and not an i7 8700K. There is no difference between these processors when it comes to pure gaming use. Check benchmarks, read reviews and try to paint a clear picture of your needs. Not everyone needs a Samsung 970 Pro, an Evo can do the job just fine in some cases. So, stop focusing on the numbers and save yourself some cash. Let’s talk about the other end of the spectrum. Some people buy the biggest and the latest component that they can lay their hands on. The cost is not a matter here. And there are people who will go with the absolute part for saving every bit of their last rupee. When we talk about value for money, we mean a component that may not be the best but not absolute trash either. The cheapest product is the cheapest for a reason. For some basic tasks, working with simple and cheap products can be okay. But when you are considering demanding tasks like gaming or media editing, you should look for value for money. The extra few thousand rupees you will send will worthwhile. The better return can come in terms of better build quality, cooling, reliability or performance. Spending slightly more now means that you get a longer lasting and reliable system with fewer headaches down the road. Everyone loves shiny new components. The smell of fresh hardware is enticing. But sometimes, to get a better deal and build a better PC, you should look into used/secondhand components. There are many forums and communities on Facebook which allow people to trade their old hardware. And don’t be afraid to give it a try. Sometimes, you get some genuine deals that are hard to believe. Especially, the group of users who always go for the latest and buy ready to place pre-order, they sell high components all the time. They need to make space for the new ones so the old ones have to go. This becomes the perfect opportunity for budget oriented buyers to grab some flagship level stuff for a mid-range price. For example, as RTX series is going to be available soon, owners of GTX 1080s and 1080Tis are selling them for some really good prices. So instead of waiting for the prices to drop, you can grab hold of these cards and live happily after. So these were 4 common mistakes that people make when getting a new gaming PC. Now that you know, you can get yourself a VFM PC without any problems. If you still need help, we are here to help. So have these points intrigued you to consider a gaming PC? Then contact our experts today to find the perfect custom PC for your requirements. Leave your message here. In the meanwhile, you can check our current offerings for gaming PC in India and order from there. If you have any further questions, you can leave them in our community forums which you should totally join.